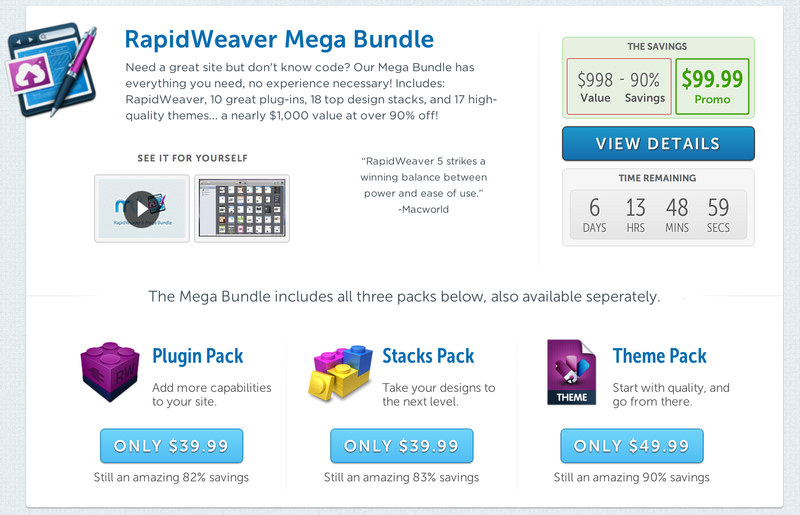 First we have the RapidWeaver $99 bundle for creating websites. 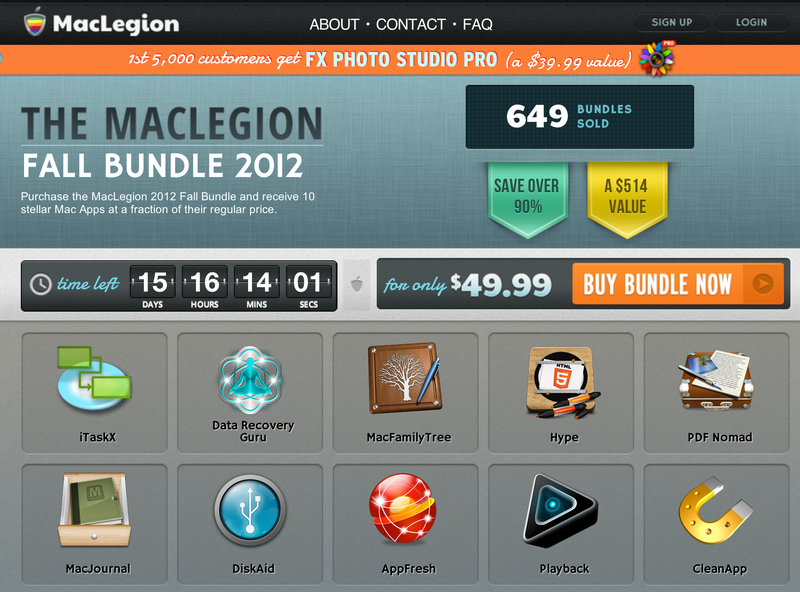 Next up, we have MacLegion’s 10 app $49.99 deal with the first 5,000 customers receiving FX Photo Studio Pro from MacPhun. 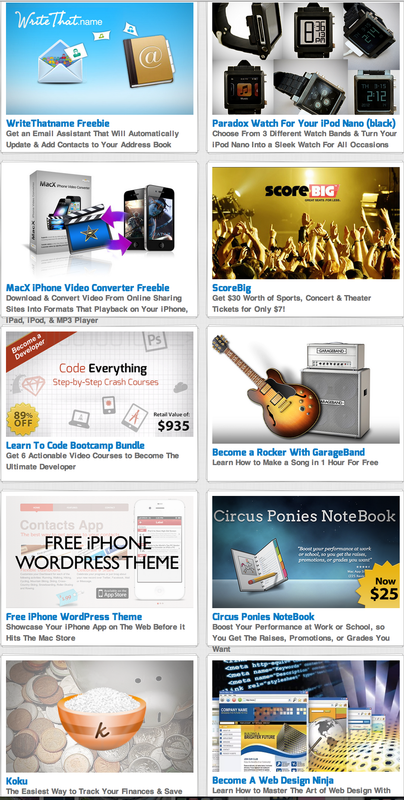 Finally, affiliate partners Stack Social have a number of excellent deals happening right now including a number of Freebies and hardware.